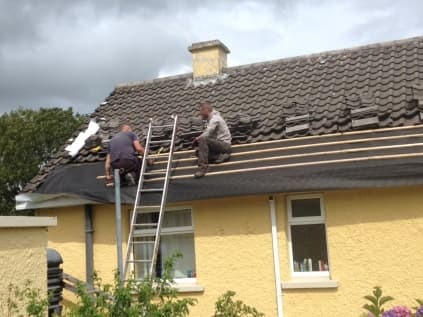 Stanley Roofing were established in 1980, providing professional roofing and guttering services all across Dublin. Since then, the company has grown and grown, known for their high quality workmanship and materials. We offer a variety of services, working on jobs of all sizes. Our team work primarily with domestic clients, however we also carry out commercial work. At Stanley Roofing, we know that emergencies can happen anytime, which is why we offer a 24/7 service. With offices in Dublin and Dublin City, we can travel all across the south of Ireland. Our company is 100% Irish owned and we buy our materials from Irish suppliers. We know that emergencies can happen anytime, day or night, which is why we offer a 24 hour service. 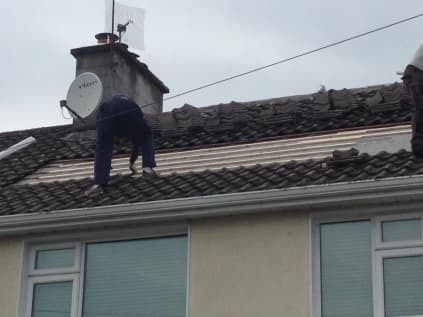 If you find that you need urgent assistance, call Stanley Roofing. 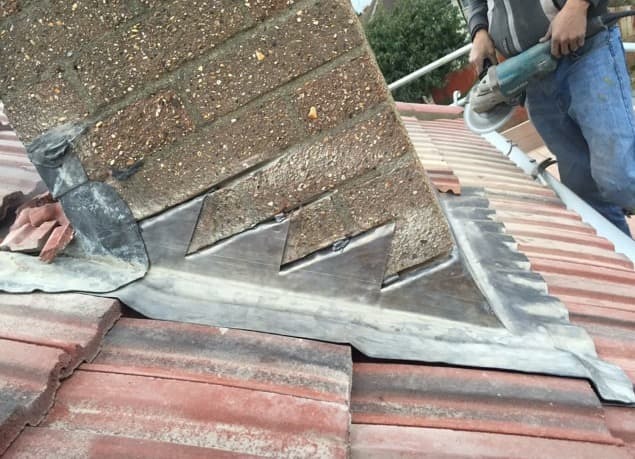 We look after a wide variety of roofing and guttering emergencies, such as leaks and fallen tiles and slates. 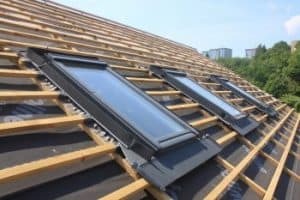 At Stanley Roofing, we provide a full range of roofing services, from design and installation, to general maintenance and repair. With several locations all across Dublin, we are ready for fast call outs. We work mainly with domestic clients; however, we also work with commercial clients too. Our team works on all types of roofs, flat roofs, hip roofs and much more. Over time, your roof can get dirty and start to look shabby. Moss can also cause damage to roof over time. 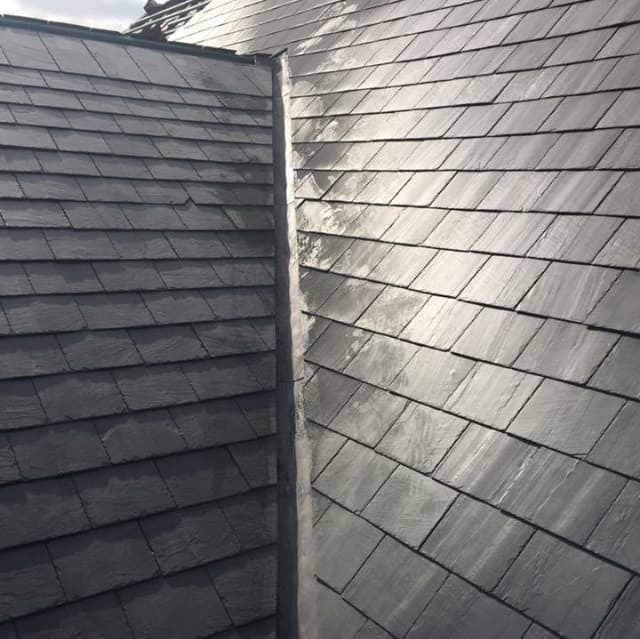 At Stanley Roofing, we offer a cleaning service, ensuring your roof is spotless! Your roof can fade over time, and lose colour. At Stanley Roofing, we offer a spray painting service, where we can bring your roof back to its former glory. With a thorough cleaning and our professional spray painting, your roof will look like new in no time! At Stanley Roofing, we look after all types of guttering installations, repairs and maintenance. 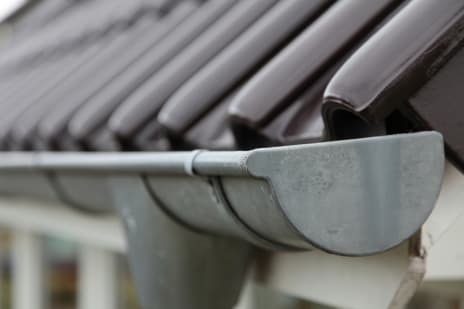 Our team have years of experience in the industry and are more than qualified to take care of all your guttering needs. We offer a free no obligation quote on all guttering. All our materials are sourced in Ireland.